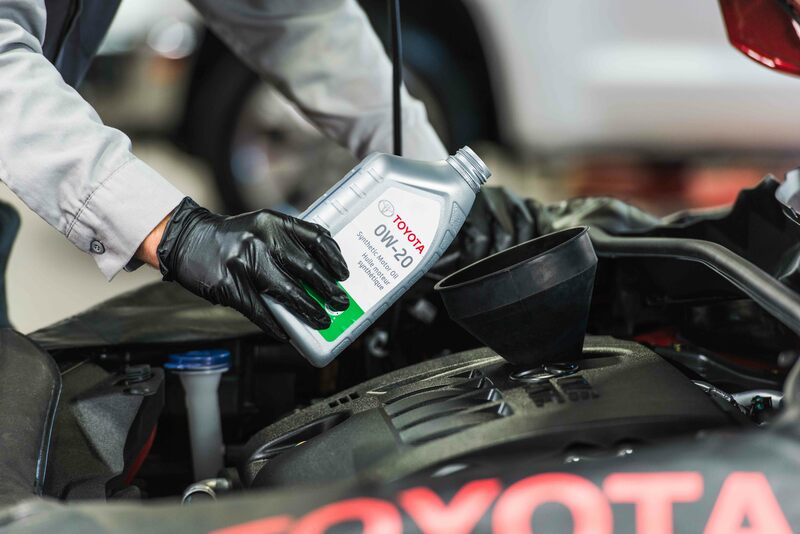 Kanata Toyota | Promotions | Synthetic Oil Change Starting at $69.93! Synthetic Oil Change Starting at $69.93! Internet offer only. Offer cannot be combined with any other offers. A Service Appointment must be scheduled at time of offer in order to receive a redemption certificate. Offer not valid with previous price quotes. See Kanata Toyota for full details.